We don't gamble with quality. Enjoy a unique dining experience with Take a Chef. Let us transform your home into one of Las Vegas' best restaurants, but one that's entirely designed around your tastes. By clicking below and answering a few questions, you'll give our expert chefs the information they need to create a menu cutomized to your culinary preferences. At this point, you'll receive a series of menu proposals and just have to choose your favorite. On the day of the special meal, the chef you have chosen will pop over to their favorite local market to pick up fresh, tasty ingredients for the dishes they'll be preparing. They'll arrive at your home a few hours ahead of time to cook the menu directly in your kitchen. We want to ensure you can relax and enjoy the experience, so the chefs will provide table service and do the washing up afterwards! Try it by clicking below. Our goal is to find the perfect chef for you, whose talents match up perfectly with your tastes. With over 100 chefs in Las Vegas alone, we're willing to bet the house on finding you the right one. Our chefs have all been trained in the best culinary schools in the country and have a decade's experience under their belt. To make sure you find the right one, you'll be able to view the professional profile of all chefs that contact you. You'll also be able to chat to them to ask any questions or request any changes to the menu they sent you. 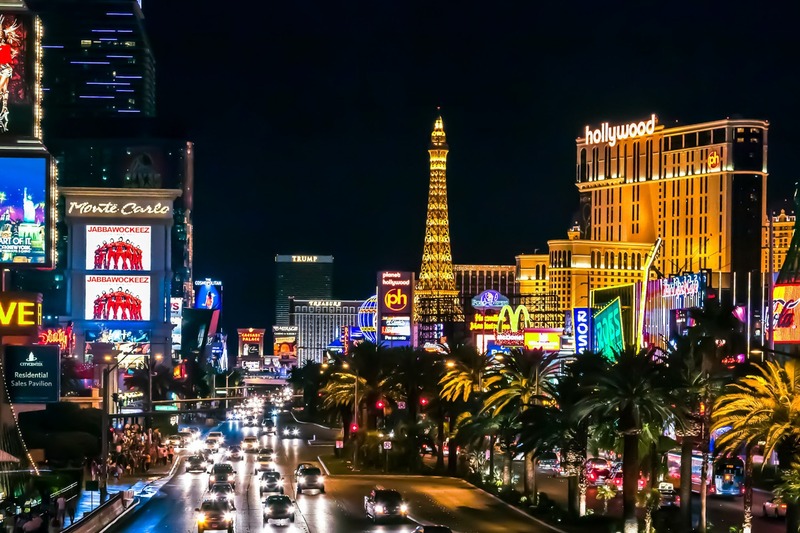 Foodies know the real reason to come to Sin City is to experience its cuisine. Its restaurant scene has developed from afterthought coffee shops and buffets to dining meccas helmed by celebrity chef. There are plenty of reasons to head to one of its many enticing restaurants. What we'd like to offer however, is the next level in the dining experience. By marrying compatible chefs and clients we let the former freely express their passion in their menu creations and the latter enjoy a truly tailor-made culinary delight. For an intimate, personalized dining experience, simply click above.